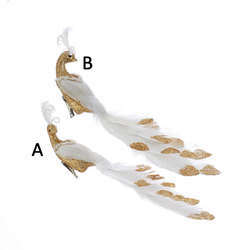 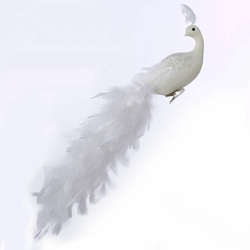 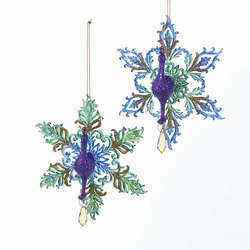 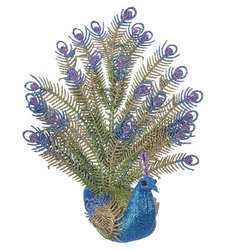 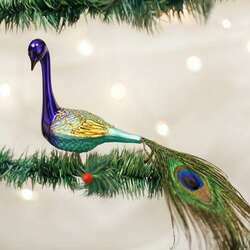 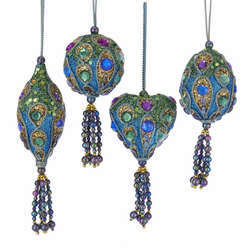 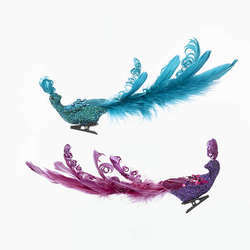 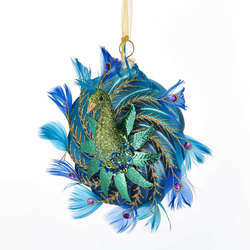 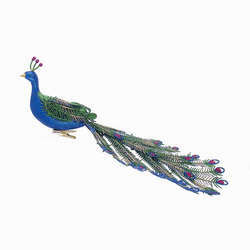 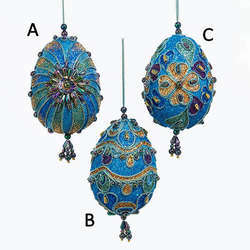 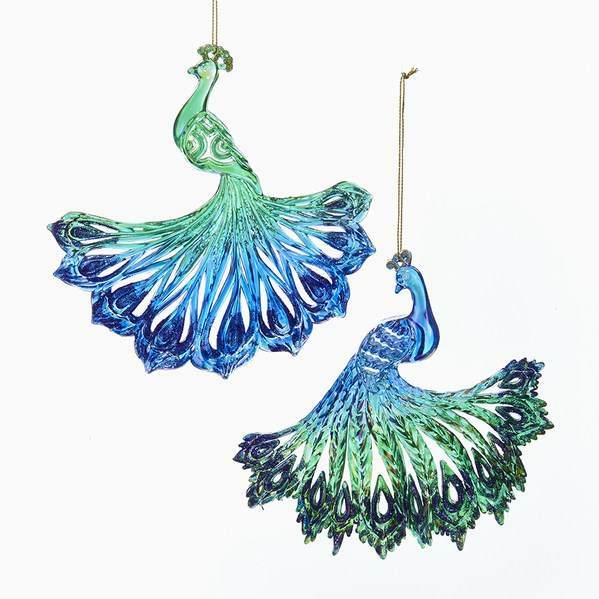 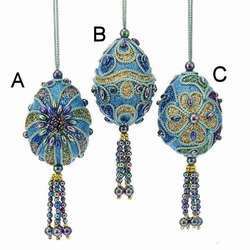 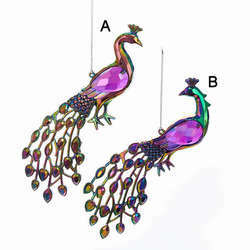 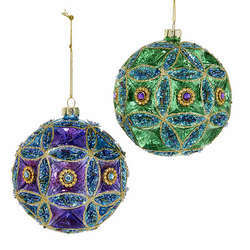 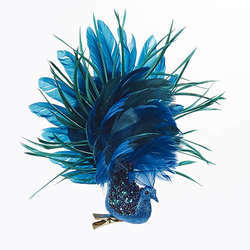 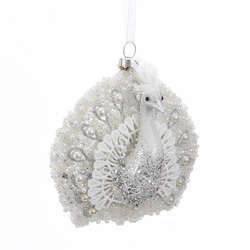 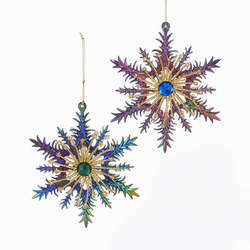 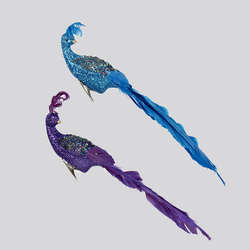 Be as proud as a peacock this holiday season with our Green/Blue Peacock Ornaments! 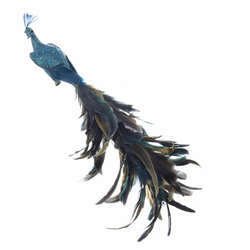 Whether you're a farmer, ornithologist, or just enjoy the beautiful majestic displays of these elegant birds, they're sure to be a big hit! 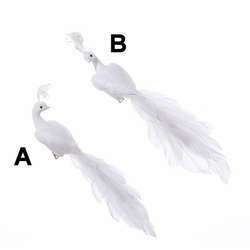 They're crafted from acrylic and measure about 6 inches in size.